Learn How Inbound Marketing Can Boost Your Business! Inbound marketing focuses on pulling customers to your business. Build your brand, generate sales qualified leads, and increase top-line revenue. • Convert qualified leads at 61% lower cost-per-lead when compared to traditional marketing channels. 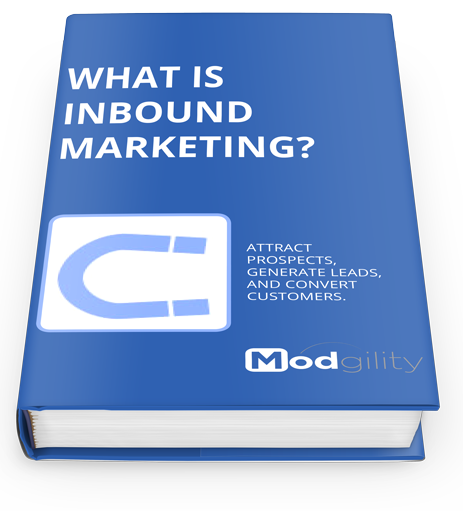 Download your eBook today to Learn How Inbound Marketing Can Boost Your Business!